This new edition of The Health Improvement Profile (HIP) has been thoroughly revised and updated, according to the latest research. 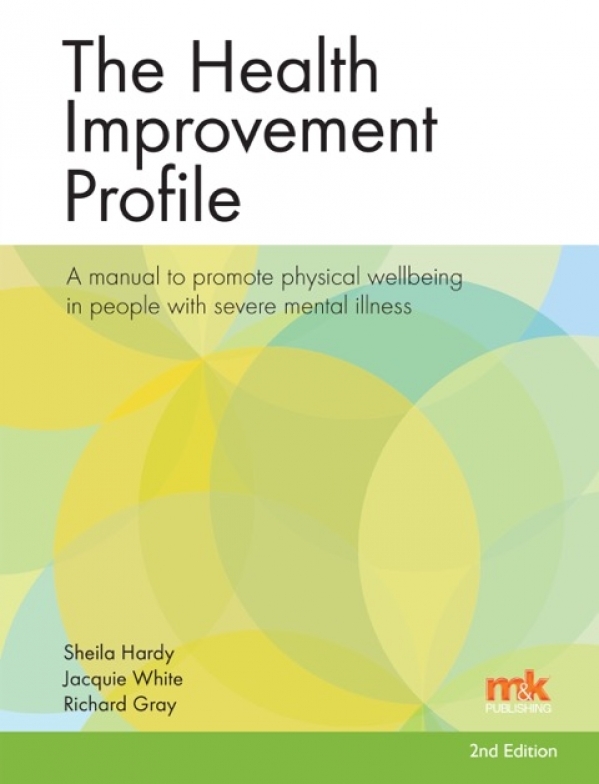 It features an additional chapter, specifically focusing on physical health, as well as a set of practical help sheets on management of long-term physical conditions, smoking, diet, exercise, alcohol misuse, medical and personal self-care, and sexual health. As life expectancy is significantly reduced in people with severe mental illness (SMI), this patient group should receive a physical health check at least once a year. Yet many mental health practitioners have not been trained to assess their physical health needs, and even when such training is offered it may be difficult to access it because of clinical workloads. 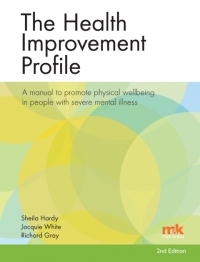 The Health Improvement Profile (HIP) provides an efficient, effective, evidence-based physical health check tool specifically designed to be used when assessing people with SMI. It supports practitioners in identifying physical health problems and guides them towards evidence-based interventions to address common health issues affecting this group, ranging from cardiovascular disease to lifestyle factors. What treatments are used in severe mental illness?